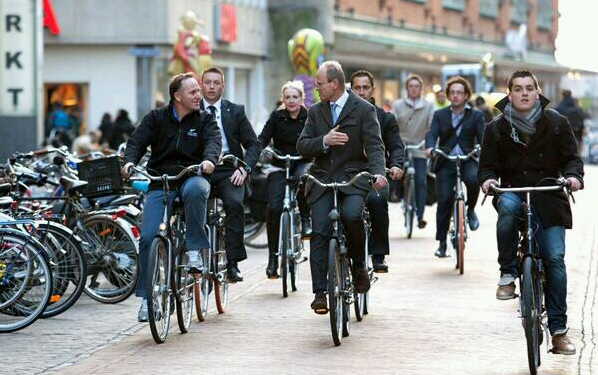 Prime Minister John Key: Ambassador for Wheeled Pedestrian Cycling? 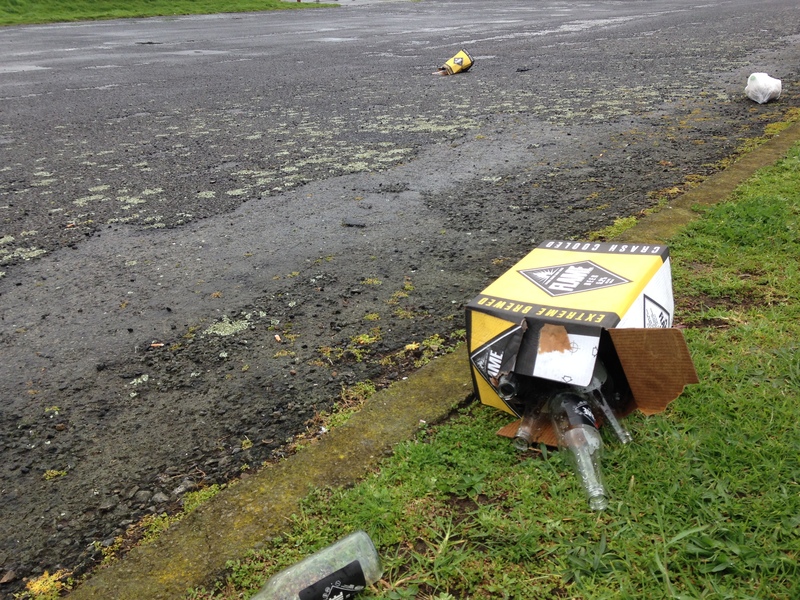 John Key, Prime Minister of New Zealand . 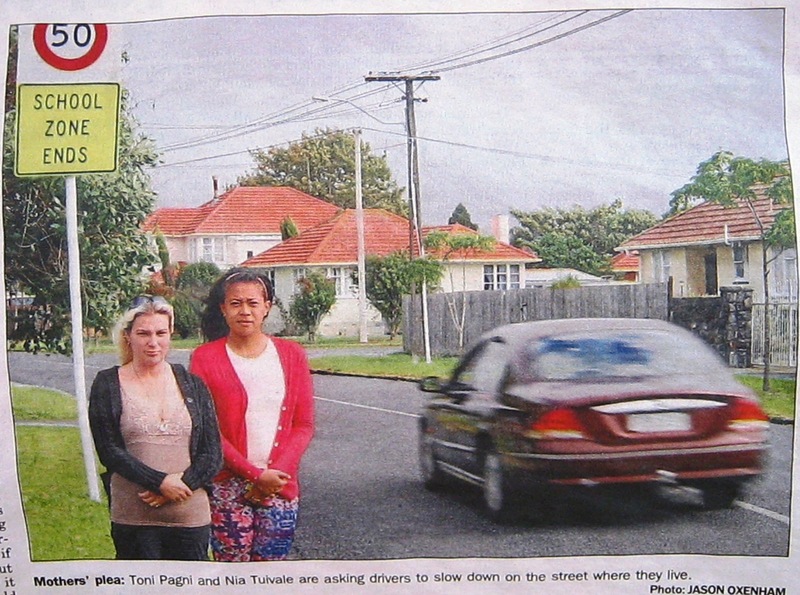 A potential candidate for the role of ambassador for Wheeled Pedestrian Cycling. This photo of you riding a bicycle in The Hague has come to our attention at Wheeled Pedestrian Cycling. 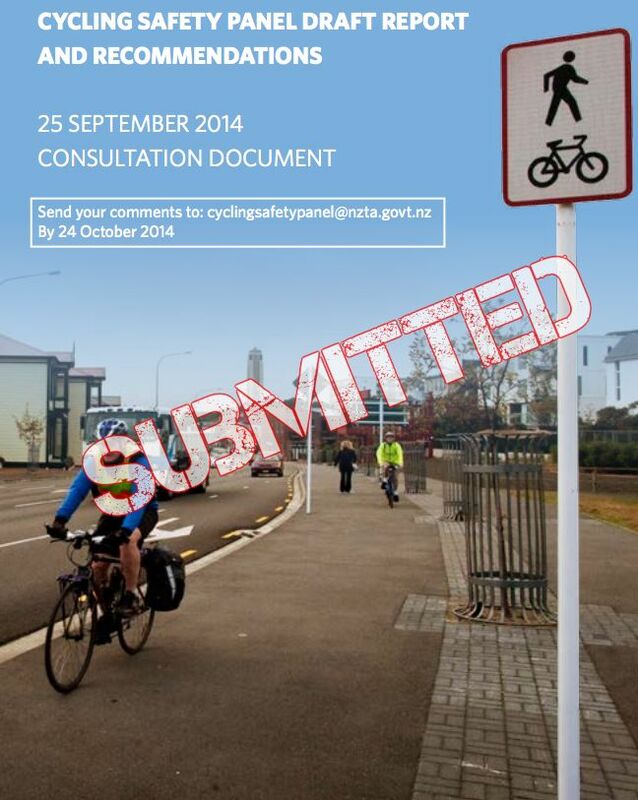 It captures the essence of the cycling that this site is trying to promote. Would you be willing to share that experience with us? As you are probably aware, The Dutch are recognised as World leaders in achieving high rates of daily cycling. 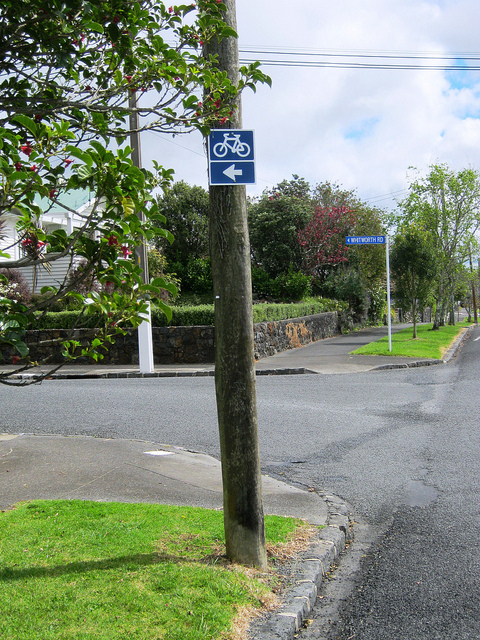 In contrast, cycling does not enjoy the same support or positive public perception in New Zealand. 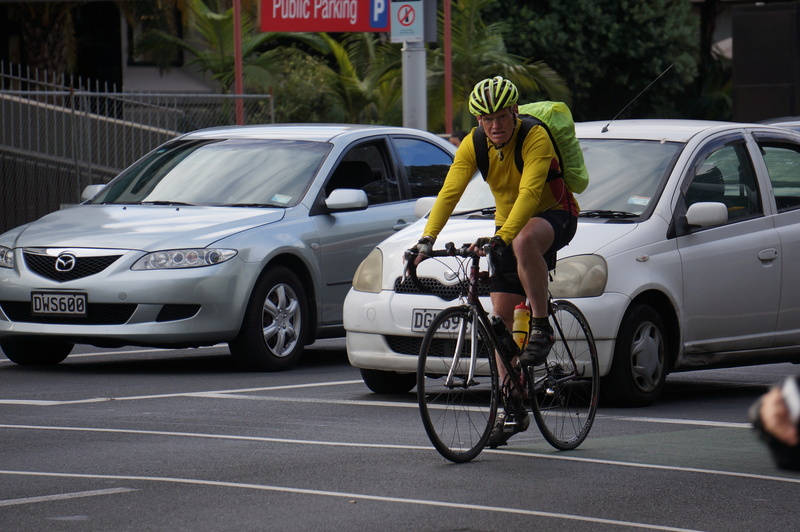 One of the key issues that we have identified is that cycling in New Zealand is largely perceived as a sporting and recreational activity only. 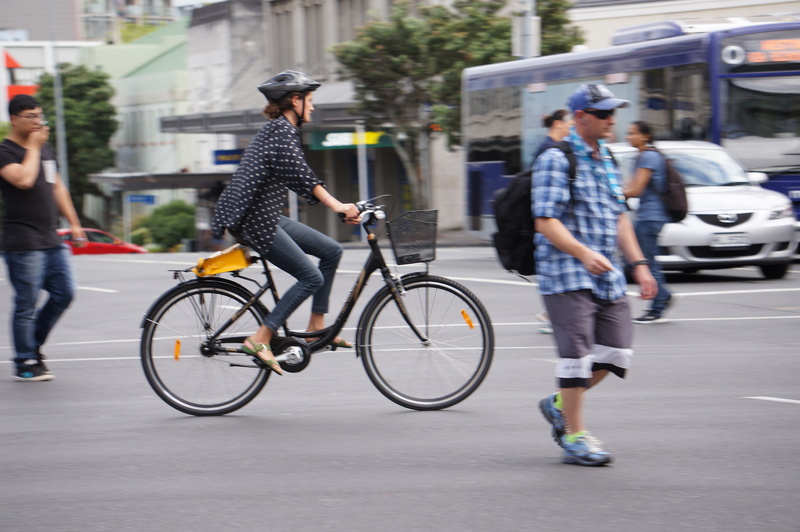 Ultimately, what we are looking for, is a person with a high profile like yourself who would be willing to be an Ambassador for Wheeled Pedestrian Cycling. We would really appreciate it if you would give serious consideration to this request.